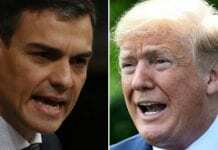 A DON Quixote film that began work in Spain 15 years ago will go back into production. 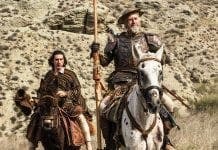 Terry Gilliam’s ‘The man who killed Don Quixote’ will be resurrected, again, in mid-September, with a budget of €16m. The last attempt to revive the film was squandered by misfortune when leading actor John Hurt was diagnosed with pancreatic cancer. 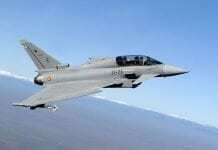 In previous attempts, a flood turned the Bardenas desert set into a nightmare while the constant noise of NATO fighter jets practising in a nearby shooting range made filming impossible. 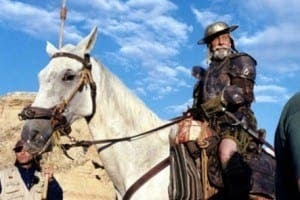 A documentary film titled Lost in La Mancha was released in 2002, comparing Gilliam’s ongoing struggle to finish the film to Don Quixote’s quest to become a hero.